Fortnite Season 8 Week 7 Challenges are here! Once you have completed all Week 7 Challenges, be sure to collect the Discovery #7 Free Battle Star. Upon completing all Week 7 Challenges a secret Battle Star can be found somewhere on the map. 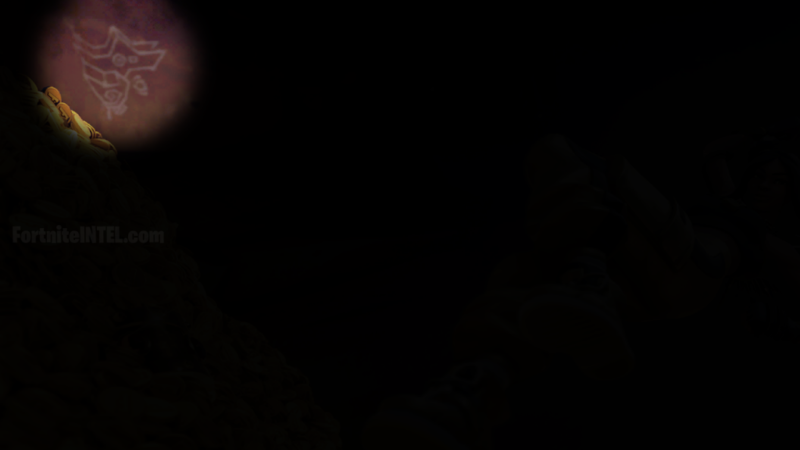 The location of this Battle Star can be seen by looking closely at the Discovery#7 Loading Screen reward. In the left area of the Loading Screen, on the wall, a Battle Star can be seen. While the location of this scene is unknown, the Battle Star is pictured on top of a Rabbit. 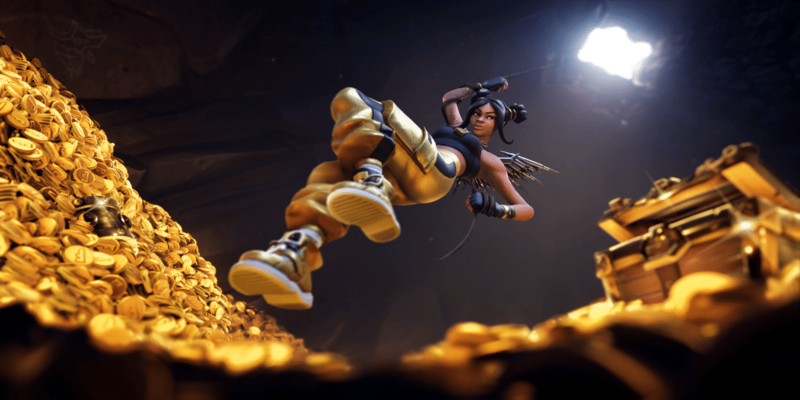 This week’s clue was relatively easy to find thanks to the leaked Loading Screen, many players immediately found the Battle Star. This location is very remote and away from most of the action. 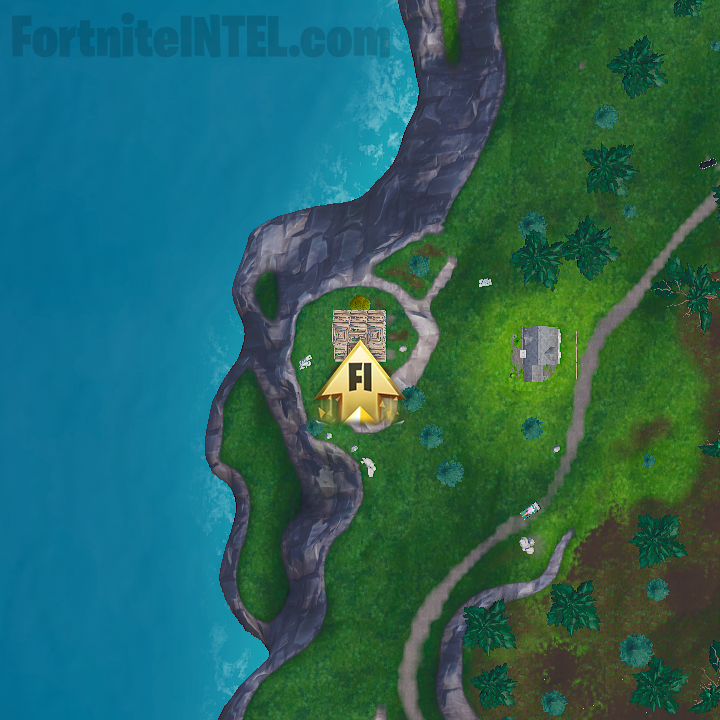 Be warned, there will be an abundance of players at this location for the coming days after the Season 8 Week 5 Challenges go live. 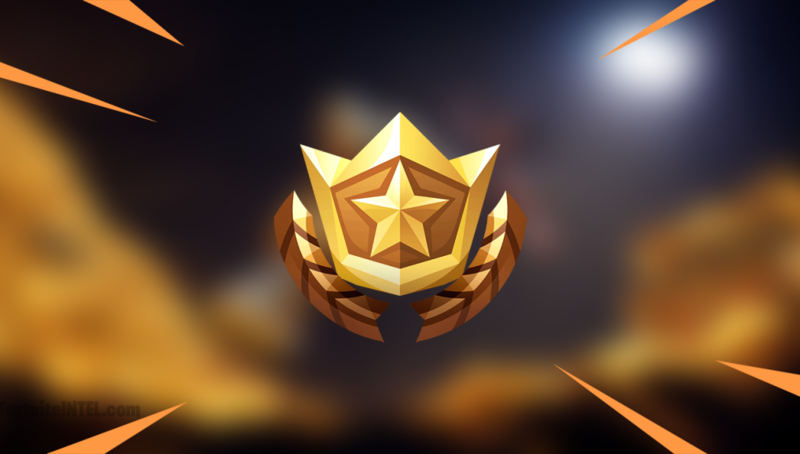 It’s highly recommended that players complete their weekly Challenges in-full, not only for the free Battle Pass Tiers, but to unlock the Discovery Skin which is expected to be awarded upon completion of 9 weeks worth of Season 8 Challenges. What has your favorite Challenge of Season 8 been? How would you rank this week’s Challenges in comparison to last week’s? As a reminder, those who completed the Fortnite Season 7 Overtime Challenges now have the Season 8 Battle Pass for free.